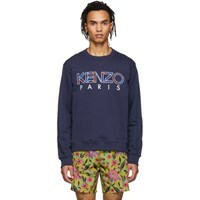 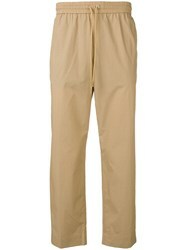 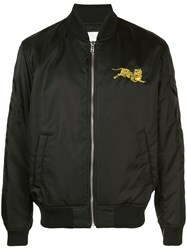 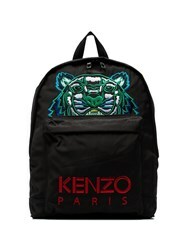 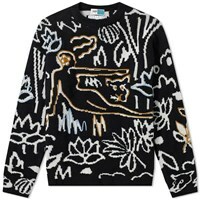 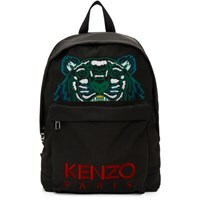 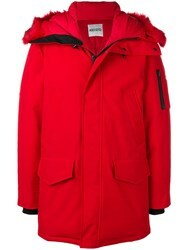 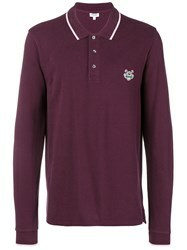 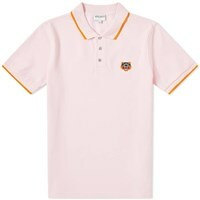 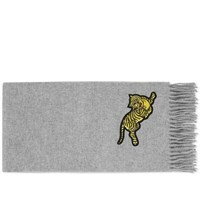 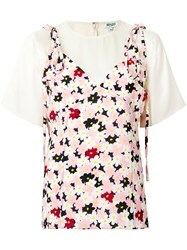 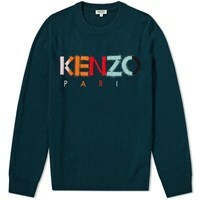 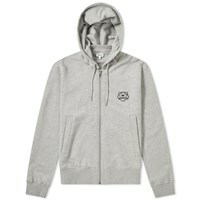 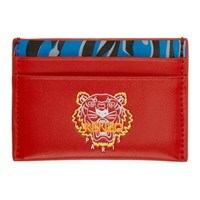 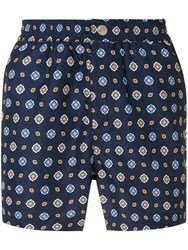 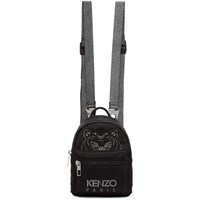 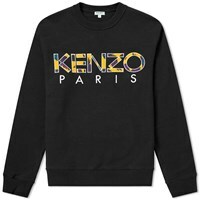 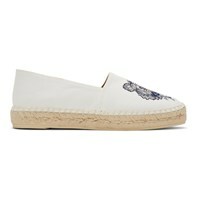 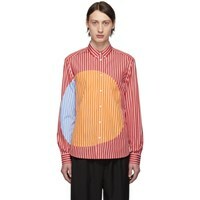 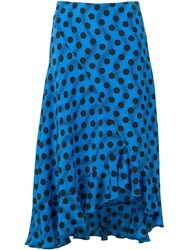 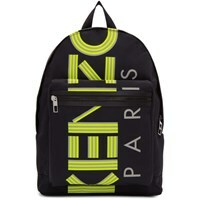 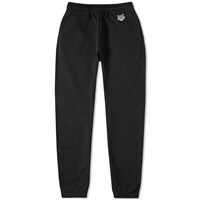 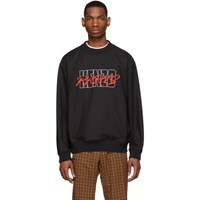 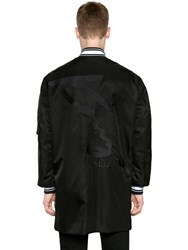 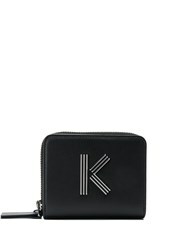 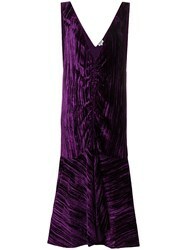 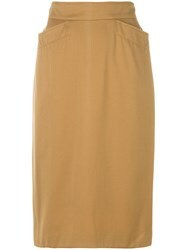 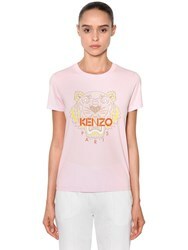 Kenzo is named after its founder Kenzo Takada who started his label in 1970. 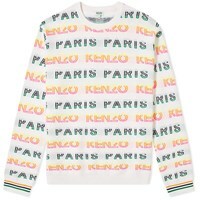 More than 40 years later, in 2011 founders of renowned brand Opening Ceremony, Carol Lim and Humberto Leon took over Kenzo as it's creative directors. 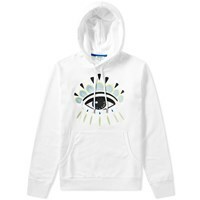 While giving the brand a new creative energy, Carol and Humberto also pay homage to the label founders playful aethestic and vibrant-eye. 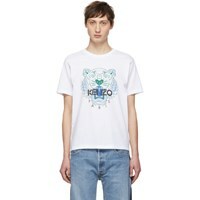 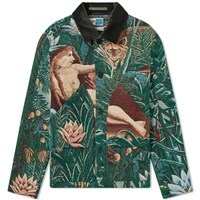 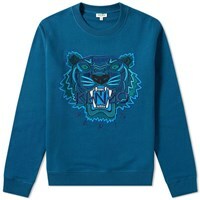 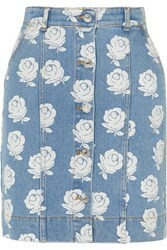 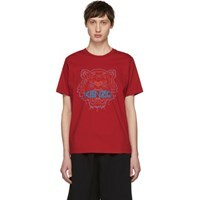 Browse Nuji's selection of Kenzo printed t-shirts, jackets and much more. 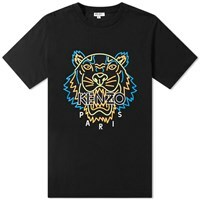 Subscribe below to never miss sales and new arrivals from the best stores for your search "Kenzo".